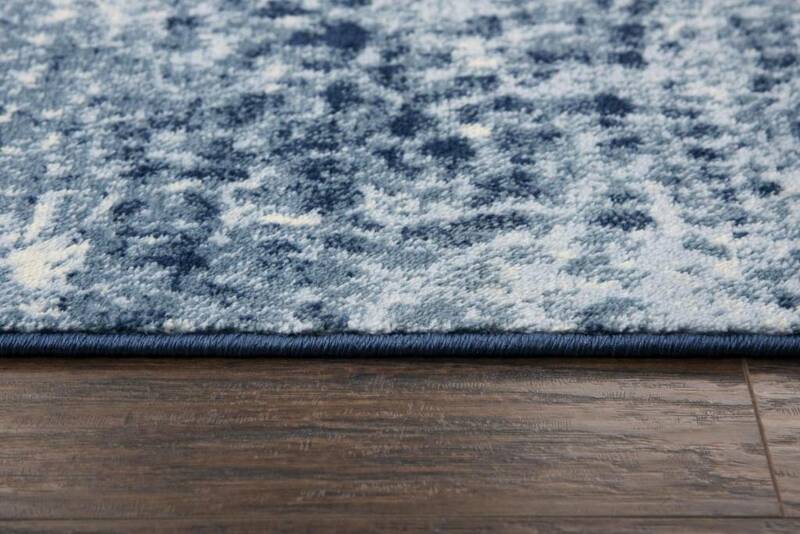 The inspiration for these marvelous machine made rugs draws directly from the colors, designs and textures of hand crafted pieces. 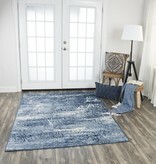 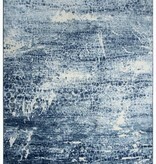 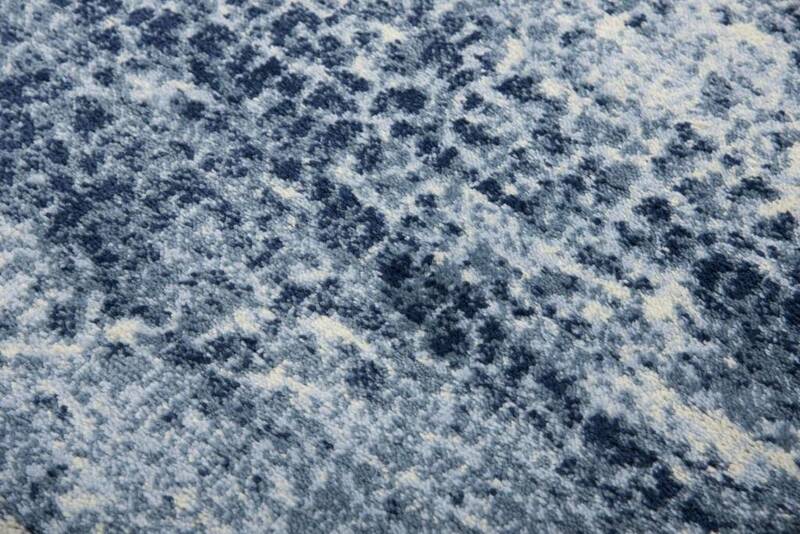 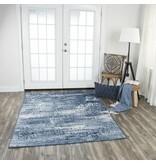 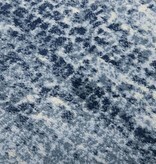 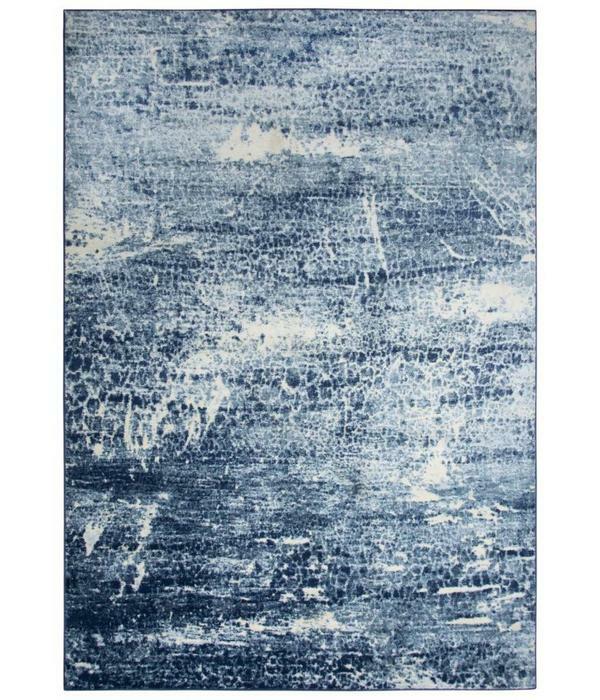 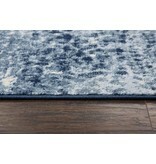 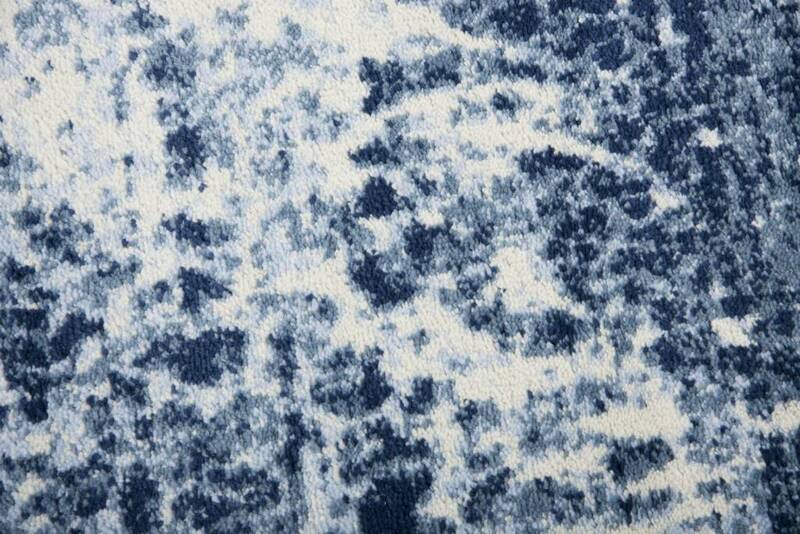 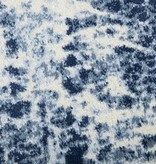 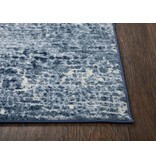 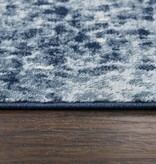 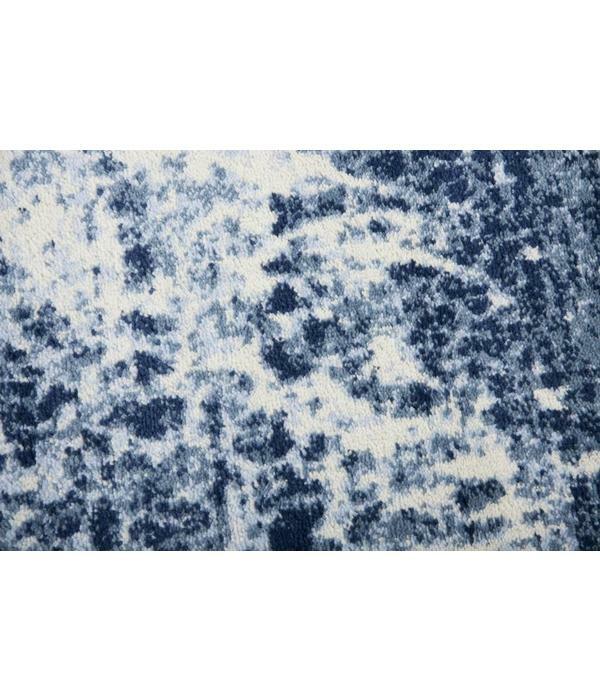 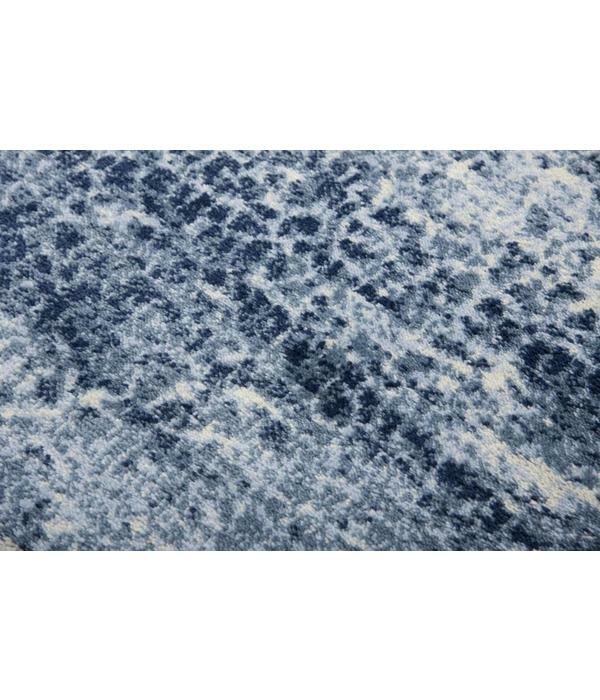 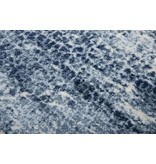 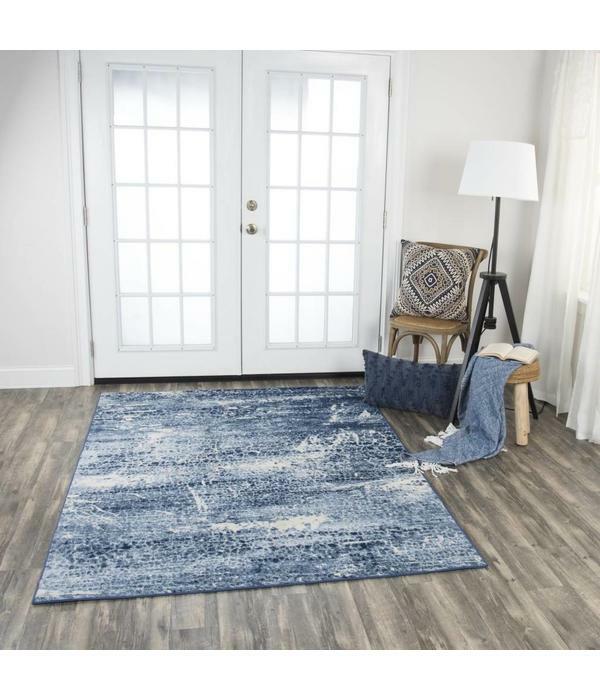 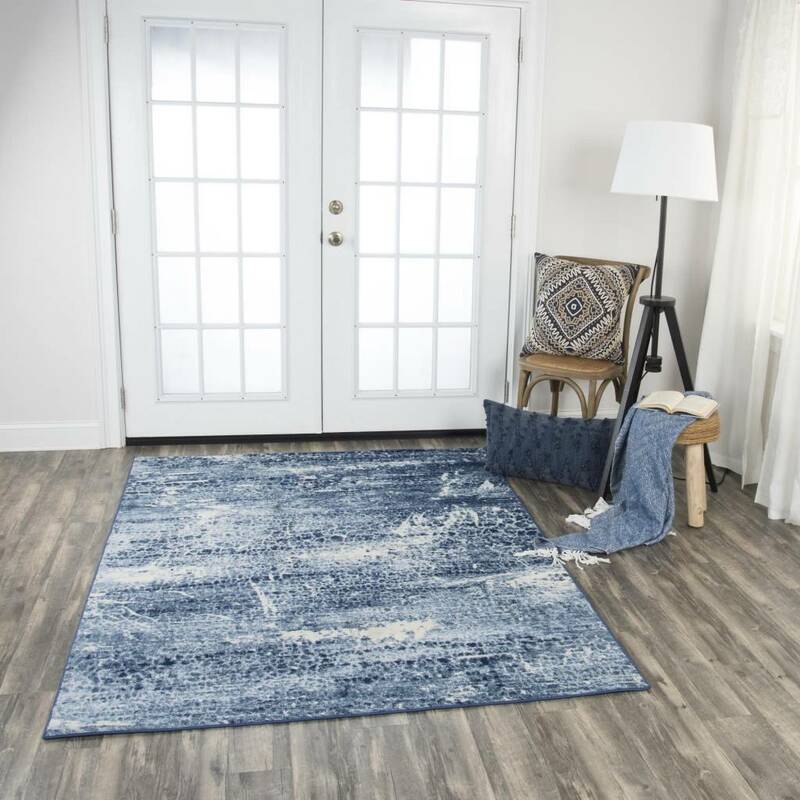 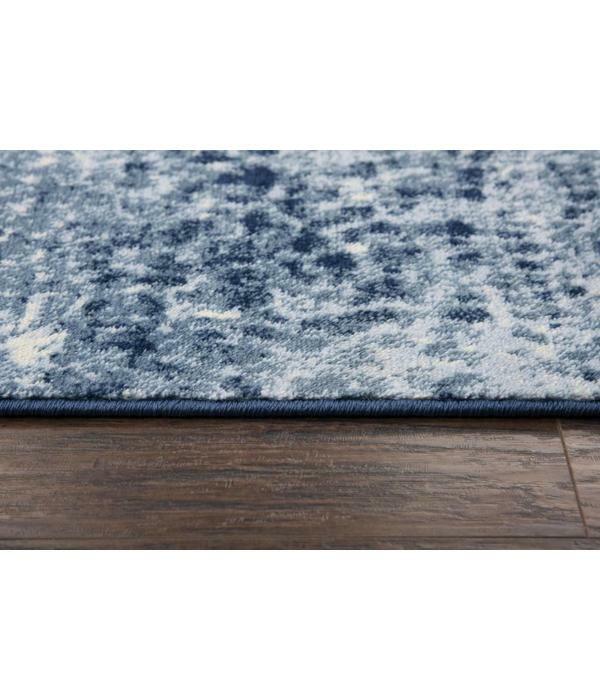 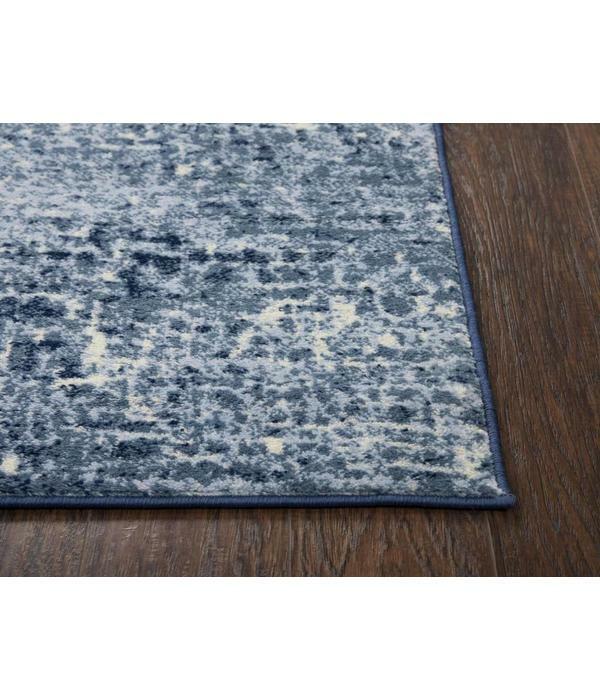 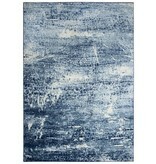 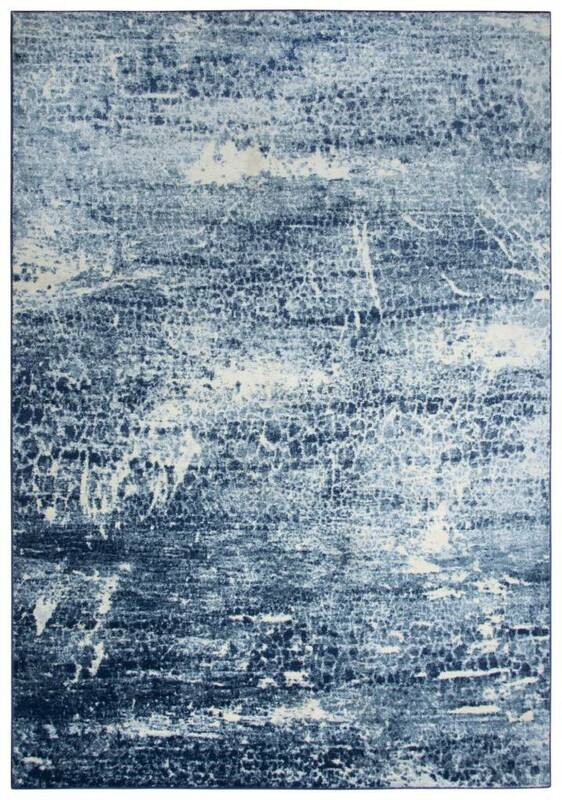 The Encore Collection by Rizzy Rugs is machine made with 100% polypropylene. 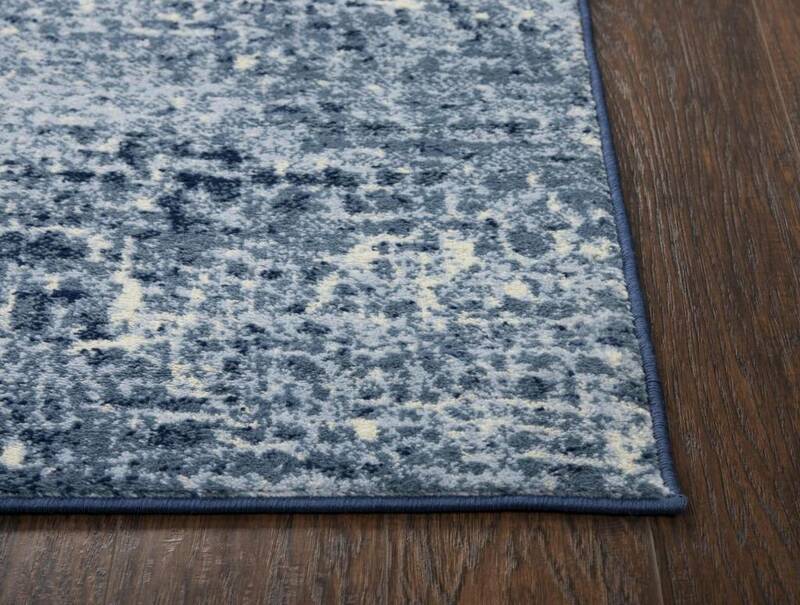 Expertly crafted in India, these rugs are a prime example of amazing craftsmanship and pristine elegance. 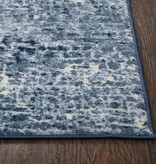 Machine-made with higher quality materials for a long lasting and vibrant design. 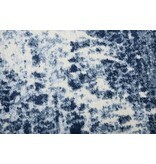 Pile height: 0.55 inches.